Galashiels and the Scottish Borders are known for the production of tartan and tweed; furthermore the Scottish textile industry is known for the quality in production. However, in the last decades the production in the area of these types of fabrics has been decreasing. The importance of maintaining this tradition and quality would bring employment, tourism and will improve the sense of identity. The textile heritage is an important part of Galashiels. The Manufactures’ Corporation of Galashiels was founded in 1777. Later, in 1800 the first mill was built; the textile industry start to became an important part on the economy. During the 19th century, the mills noticed the relevance of having luxury goods. Furthermore the quality of the fabrics begins to improve. The last decades many textile mills have been closing. In spite of that, the industry still has relevance for the community and their economy. Also, the university Heriot Watt is an important past of Galashiels. The school of Textiles &Design was established in 1883. The main intention of this school was to train and educate to work on the textile industry. Nowadays is much more than that, the university is able to innovate and do research about the textile industry. 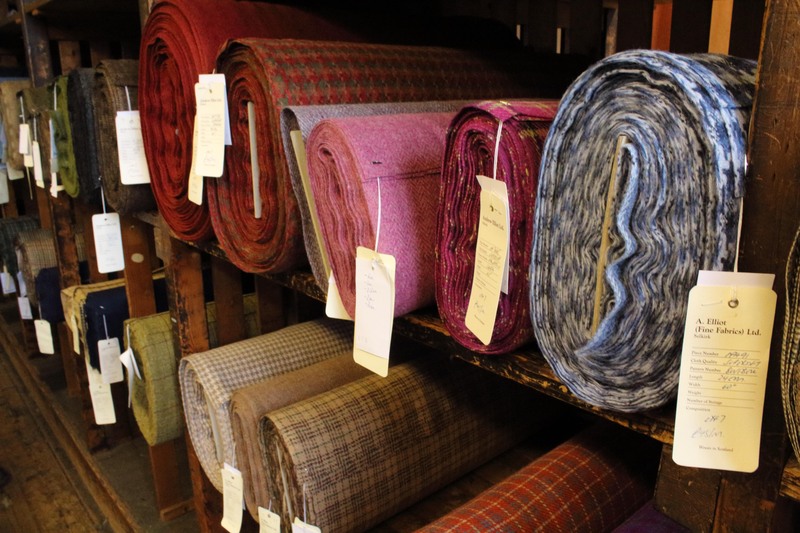 The 80% of the textile industry in all the country is located in the Scottish Borders. This is an important reason to have a Centre dedicated to promote the tradition and history of the textile industry. The Centre could attract tourism and bring a lot of benefits to the community. The Centre would help to improve and develop a better sense of identity in the community. Galashiels need to have it, because it could help to maintain a textile heritage of the Borders and Scotland. 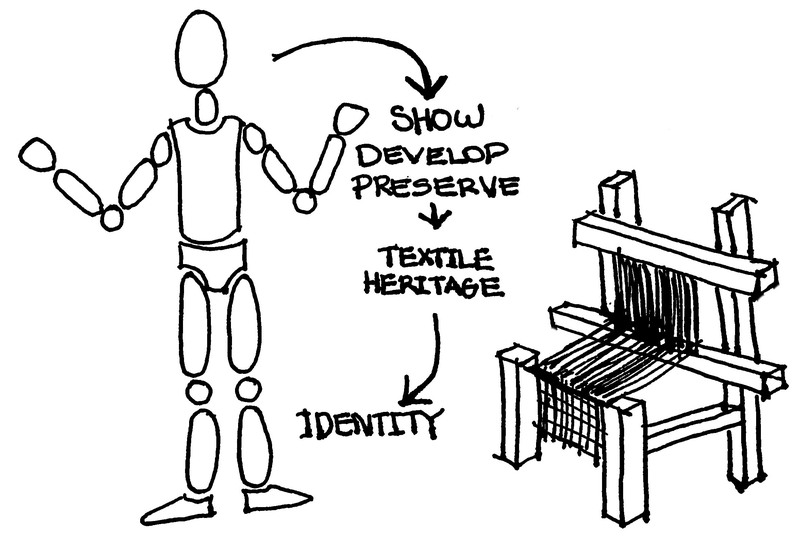 The plan is to create a Textile Centre to preserve the Scottish textile heritage. 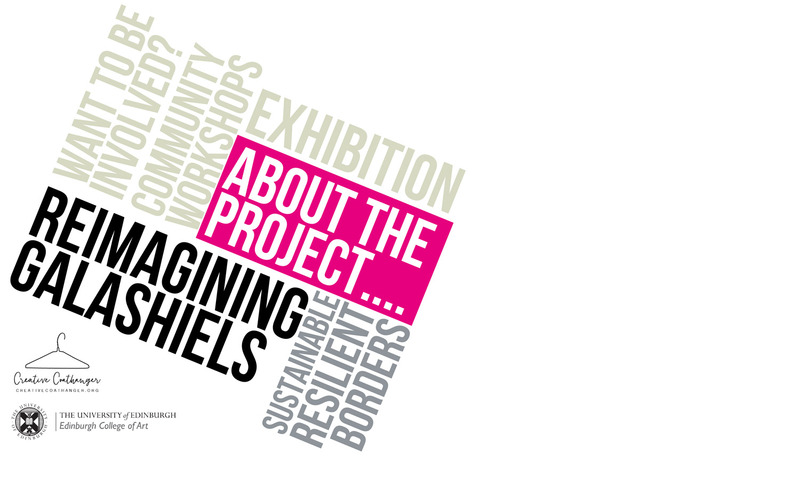 Another reason to have a Centre is to improve the identity of the community in Galashiels through different activities. The Scottish Borders being a major producer of the textile industry, could be more exploited and use to have more benefits in the surrounding area. 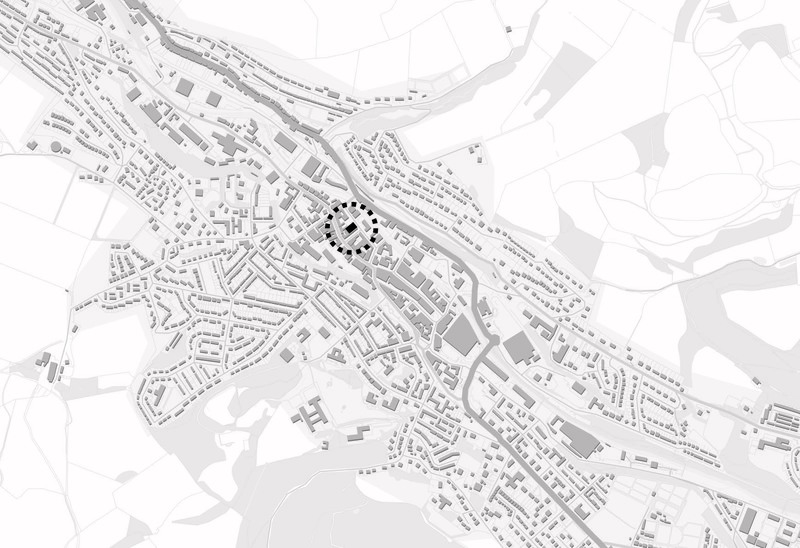 The benefits will enhance the economy and social environment of Galashiels. The Centre will be focused in different sectors. 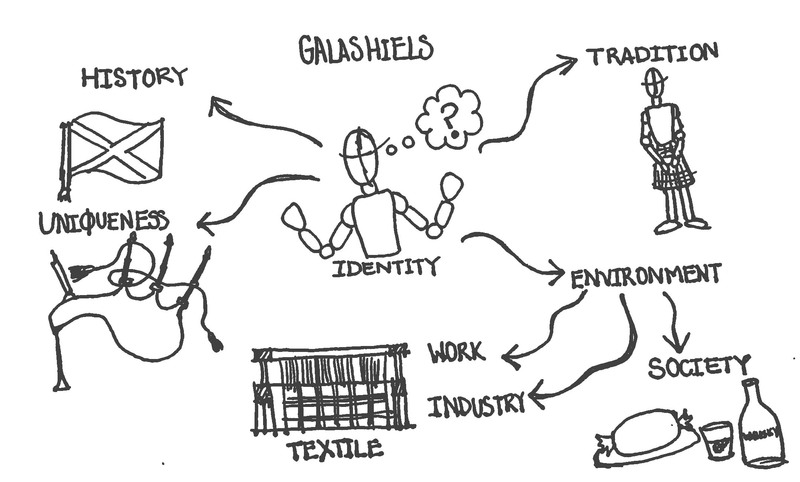 The concept is to show, develop and preserve the traditions of the textile industry in Galashiels. To preserve, the Centre will encourage the community to reinforce their traditions and sense of identity. To show, because the people will be attracted to learn or just for simple curiosity, how the industry works and all the different processes of a Weaving shop. To develop, because various sectors of economy will improve, for example: the tourism and the trade of goods, among others. These concepts can be accomplished if the Centre incorporate different facilities like a museum, shops, restaurant and an adequate area for looms, will be part of the place. The Textile Centre will show to the public how the industry is an important part of the identity, economy and tradition of Galashiels. Over 70 people are employed at National Glass Centre. There are up to 40 glassmakers working in the Centre at any time. 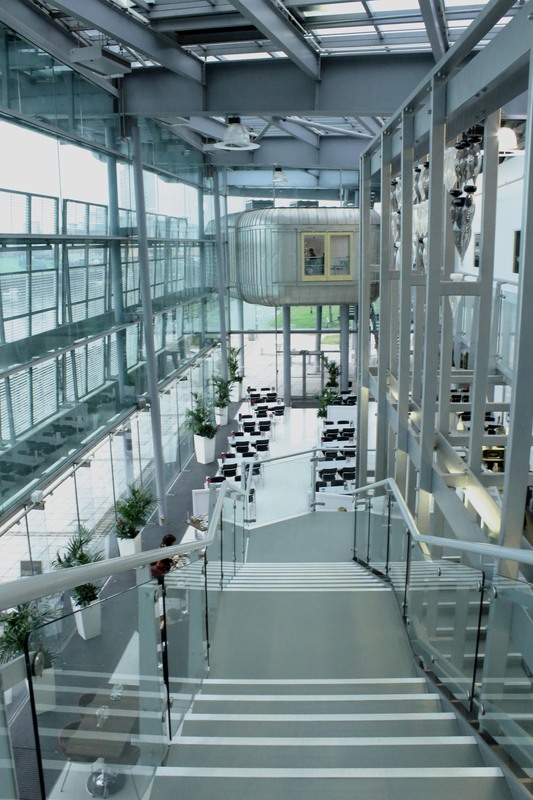 Over 100 students study at National Glass Centre; with over 30 research students. 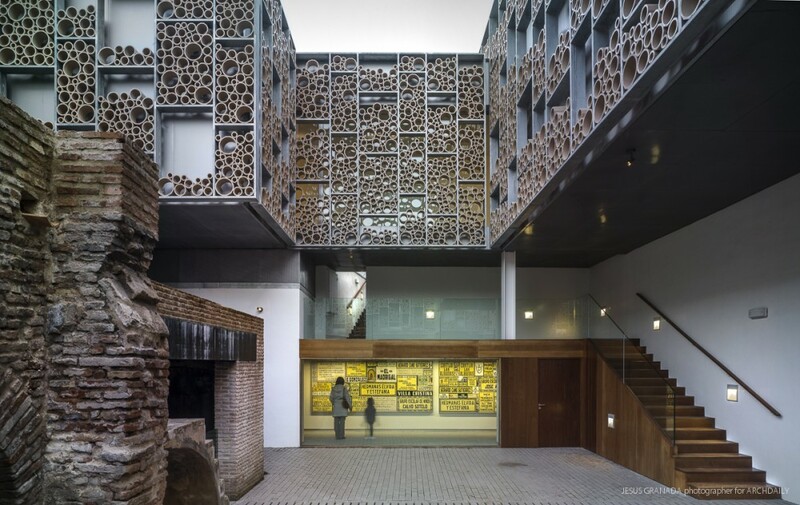 The Triana Ceramic Museum is located at Seville, Spain. The complex was inaugurated in 2010 and was designed by AF6 Architects. 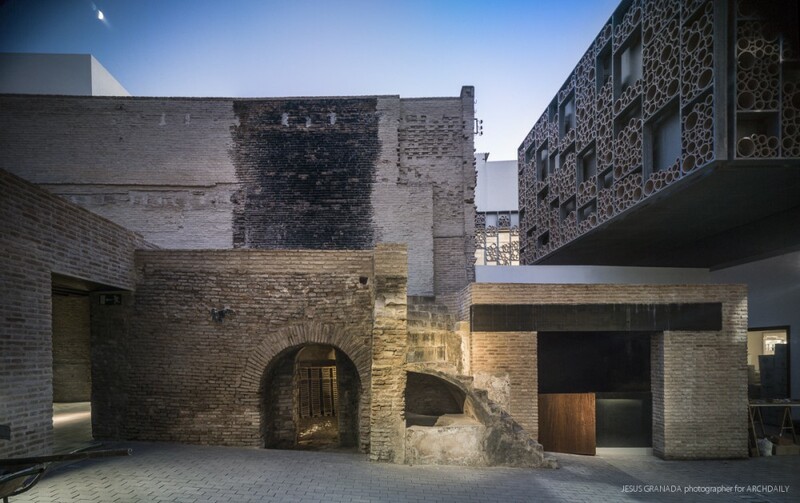 The project was planned to improve an old pottery complex in the quarter Triana. The project has the space to develop commercial and productive activities. The museum was strategically located in this area, because of the production of ceramic that occurred there. Exists a strong feeling of identity between the community and the ceramic production. The architects managed to conserve the façade and important parts of the old complex. The design accomplished all the ideas of the original concept: to preserve the ceramic heritage. Also, the mixture of the new and the old is harmonious. The old mill located at Bridge street is a convenient place for the project. The old mill will be part of a complex, in which the mill will be reuse and regenerated. The location also will help to the immediate surroundings. The economy will improve to benefit to the local shops and the community. 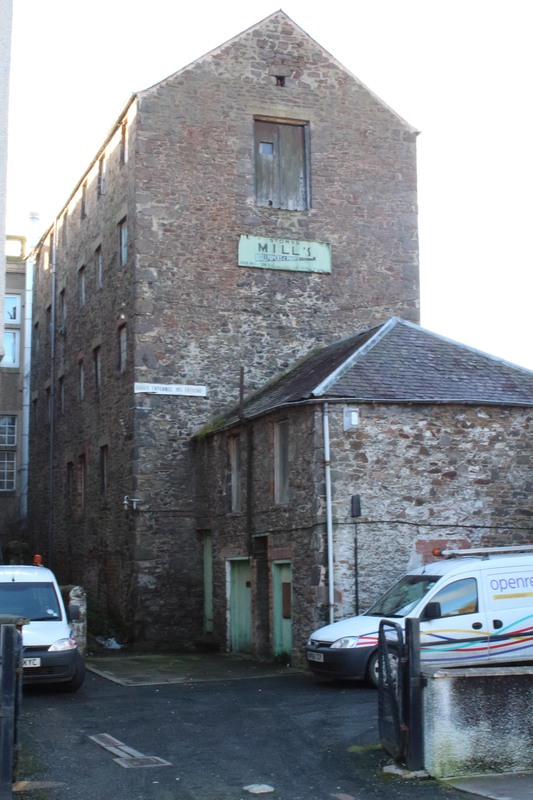 The mill is abandoned, so is perfect to propose a project that could benefit the historic buildings.